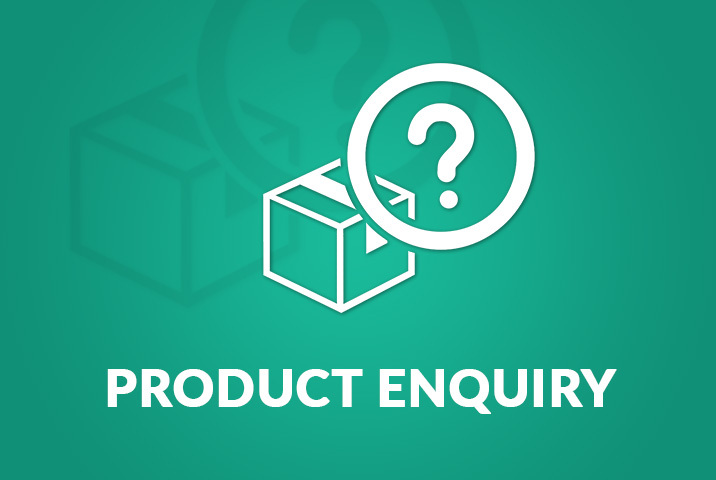 If you want your customers to contact seller about product from product page, you should buy this add-on. Just install and activate. No need to configure.